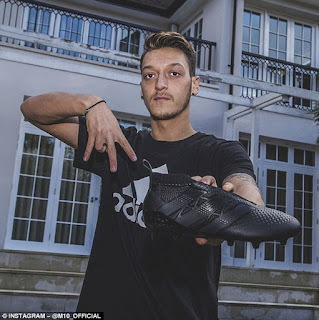 Photos: Arsenal star Ozil, Barcelona Rakitic and Chelsea Oscar poses with new laceless football boots ~ CK Jacob: Nigerian Fiction And Lifestyle Blog. 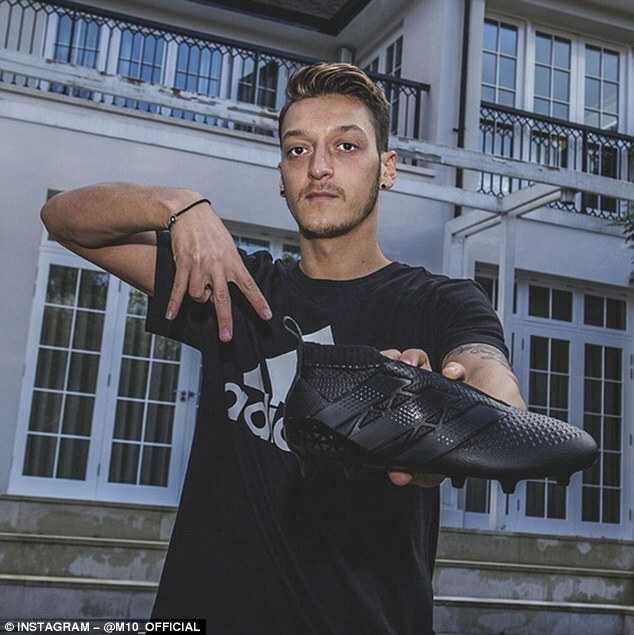 Arsenal footballer, Mesut Ozil posed with the new laceless adidas football boots on his Instagram page. Barcelona's Ivan Rakitic and Chelsea midfielder Oscar join him as they prepare to launch the new range in 2016. I only saw Ozil there and the Barcelona's player... 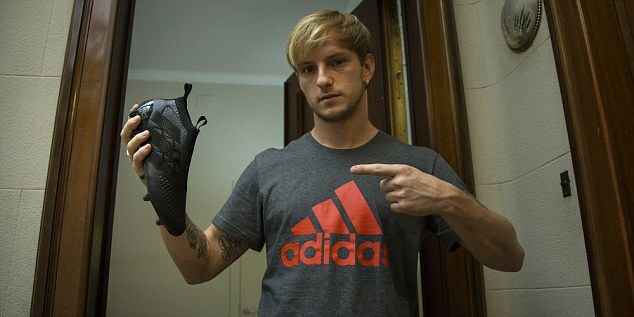 I no even look the Chelsea guy......loooool.